Money Smart Week at Your Library! Expenses can pile up from all areas of your life: groceries, around the home, even in your own closet! This April, your library is here to help you learn how to save! We’re presenting three programs as part of Money Smart Week, all to help you save on style, home décor, and your grocery bill. Our local Kroger comes to you: Jarod Norris from Kroger will present tips on managing your grocery budget while making sure there is something delicious on the dinner table. Is your grocery bill out of control? Not after this program! Decorating your home doesn’t have to break the bank – at least, not when Habitat for Humanity ReStore is involved! If you want to design and DIY on a dime, join us when Nancy Nowak from Habitat for Humanity of Fairfield County visits with a demonstration of decor for less. When you love high fashion – but not its price tag – visit your library! Representatives from Clothes Mentor’s Gahanna and Westerville bring their picks for spring 2018 trends and learn about the value of shopping resale so that you can maximize your wardrobe without breaking the bank! RSVP! Click on the links above to register for these upcoming programs, or contact the Pickerington Main Adult Services Department to register, at 614-837-4104, ext. 233. Wait…what is Money Smart Week? The Pickerington Public Library has participated in Money Smart Week events since 2016. Money Smart Week is a national public awareness campaign coordinated by the Federal Reserve Bank of Chicago to help individuals and families better manage their personal finances. 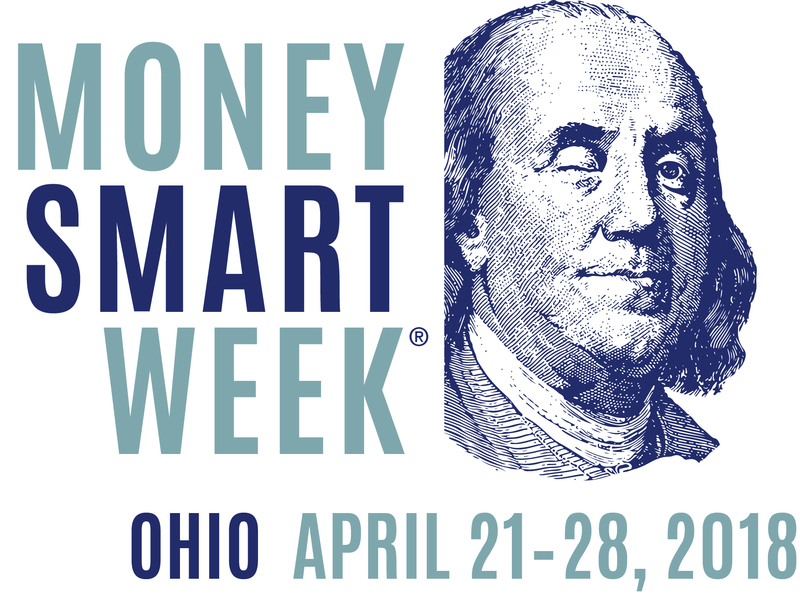 Launched in 2002 by the Federal Reserve Bank of Chicago, Money Smart Week began as a one-city program in Chicago and has grown to all 50 states, with more than 5,000 events and 174,000 participants annually. Learn more online. ← Previous PostNow Available: Ask a Librarian! Meet the Pickerington Teen Book Fest Authors!